Comments let your members engage with your posts, and sometimes, you may want to manage them. 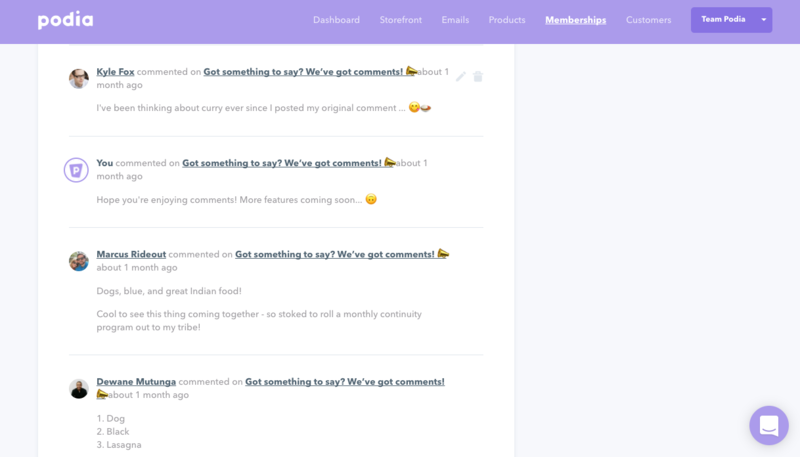 Step 1: From the "Posts' tab in your "Membership" section, find the post you'd like to manage comments on, and click on "Comments" in the bottom right corner. Step 2: When you hover over a comment, you'll see a gray pen icon and a gray trash can icon on the right. Step 3: Click on the trash can icon to delete the comment, or click on the pen to edit the comment (i.e. to remove sensitive information or language you don't want to see in your community). Step 4: When you're done editing, click "Save". 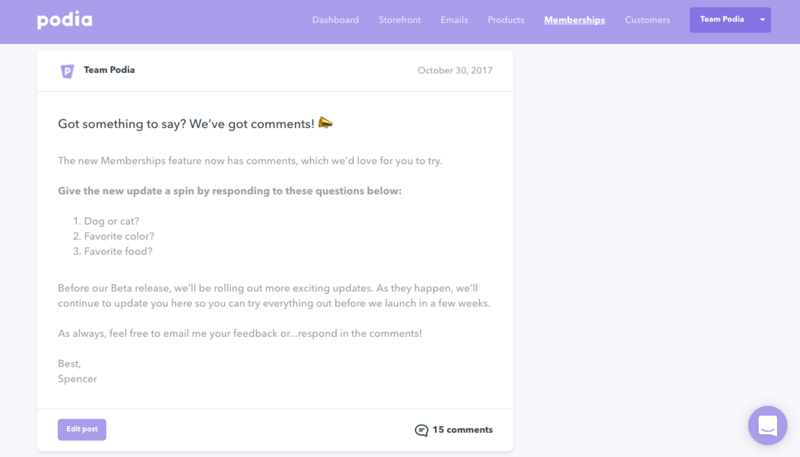 If you have more questions about managing member comments, reach out to us at [email protected] (or click the icon below to chat with us! ).